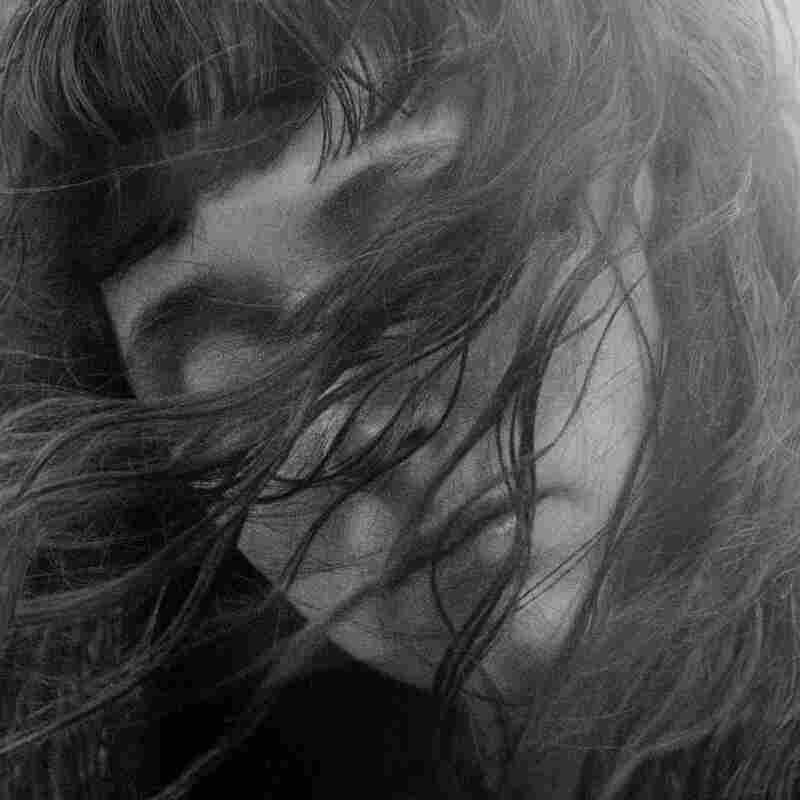 Stream Waxahatchee's New Album, 'Out In The Storm' Katie Crutchfield has polished Waxahatchee's sound to maximize its glimmering-but-spiky forcefulness, but her words remain as bracing and unsparing as ever. Stream Katie Crutchfield's new album in its entirety. When Waxahatchee's Katie Crutchfield emerged with 2012's American Weekend, she was a chronicler of life's rawest nerves and realest emotions — dark, gripping stuff born of rootlessness and self-discovery, ideally suited to the album's ragged and unrefined acoustic arrangements. In the years since, Crutchfield has polished Waxahatchee's sound to maximize its glimmering-but-spiky forcefulness, but her words remain as bracing and unsparing as ever. Out In The Storm picks through the ashes of a bad breakup, but Crutchfield is a sharp enough observer of human behavior to turn her lacerating insights inward when necessary. More to the point, she knows that the mechanics of a relationship's end aren't nearly as compelling as where you wind up in the aftermath. In "Silver," the album's relentlessly catchy first single, that idea is embodied in the way the line "I went out in the storm / I felt the house burning" eventually gives way to a shift in her thinking: "I went out in the storm / And I'm never returning." That's not to say Out In The Storm is strictly the sound of its subject's triumphant rebirth, though Crutchfield and her crack band (including her sister Allison) know their way around a grandiose power-pop chorus when the moment calls for one. At times, Waxahatchee slows to a simmer, brings the singer's voice to the fore, and lets her seething words hit like punches. Out In The Storm gives voice to serious transformations in Crutchfield's life — and takes the time to explore each honestly and memorably, with hooks to die for.